U.S. citizens across the country may disagree on the whether the wellness legislation that Congress has recently passed makes sense and whether it will really benefit the American people. While the results of the Affordable Care Act are yet to be fully determined, we think it is important to point out and praise a few pieces of wellness legislation that have already proven to provide wonderful results…we’re talking about school lunch legislation! Schools play a huge role in shaping student health and eating habits and can either use this role to promote unhealthy habits that lead to obesity and poor nutrition or to help teach kids how to live healthy and active lives. Congress has recognized this fact and has passed several acts to aid schools in making the right choices. In 2004, the Child Nutrition and Special Supplemental Nutrition Program for Women, Infants and Children Reauthorization Act was passed. In 2010, Congress passed the Healthy, Hunger-Free Kids Act of 2012. Both of these acts have put the responsibility on the shoulders of local school districts to implement proper school wellness policies – particularly concerning food. Since this type of wellness legislation has been put into action over the past several years, a clear trend is beginning to emerge. 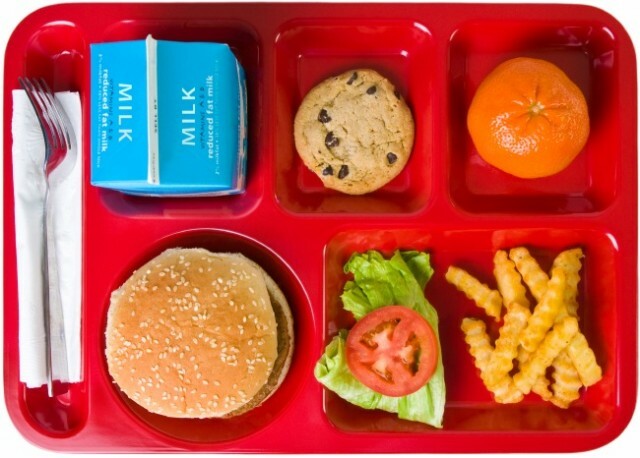 According to the Robert Wood Johnson Foundation, a study of 16 middle schools in Minnesota showed that the student body mass index slightly increased for every unhealthy food policy in the school (i.e. offering junk food in fundraising programs or treats in class). This study clearly shows that schools truly do impact the health and eating habits of kids. A study that included 363 school districts nationwide showed that the percentage of schools that put restrictions on the types of items sold in vending machines increased from 23 percent to 79 percent after the mandates were passed. Perhaps the most impressive study done was conducted in 3 Connecticut middle schools and showed that when consumption of unhealthy foods and beverages decreased at school, it also decreased at home. This seems to be one area of wellness legislation that we can agree is beneficial! Of course, not every single school district is experiencing significant, positive results but, overall the legislation that has been passed in regard to encouraging healthier eating habits in schools really has made a positive impact on our nation’s kids. As obesity and poor nutrition become greater concerns for children everyday, it is more important than ever to have schools acting as a force for good.